With holiday shopping in full swing, you need to be aware that if you’re taking your car to Hollywood and South Florida retail areas, you need to use added caution. 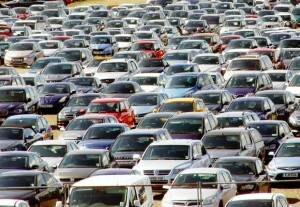 According to insurers, up to a quarter of car accidents during the holiday season are parking lot accidents. Although parking lot accidents tend to be lower speed accidents and therefore less likely than trucking collisions to lead to permanent injuries and fatalities, they can still be serious. An unexpected parking lot accident or rear end accident in a Hollywood shopping area can lead to whiplash, head trauma, and other serious injuries. In addition, if you’re struck by a car as you’re walking to or from a store, your injuries can be life-threatening. As a pedestrian, you are simply more at risk for serious, even fatal injuries. 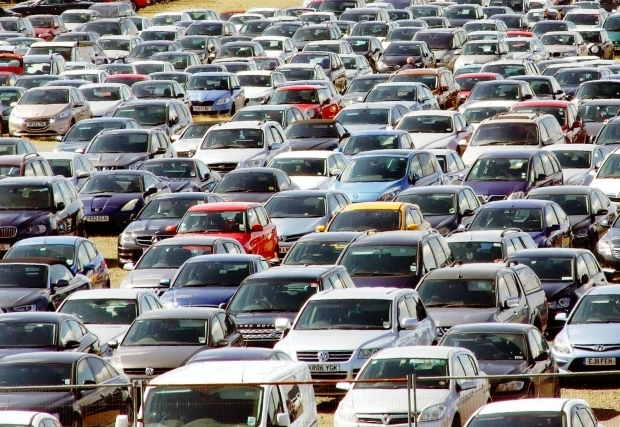 Why are parking lot accidents more common during the holiday season? The AAA recommends backing up into parking spaces so that when it’s time for you to leave you can simply drive forward. According to the AAA, this reduces the chances that you’ll accidentally hit a pedestrian or other car when you’re trying to leave the parking lot. Many stores have extended shopping hours during the holidays, making it easier to head to retail spaces when they are less crowded. Less crowded parking lots and fewer pedestrians can reduce your risk of a parking lot accident. Driving too quickly in a parking area can increase your chances of an accident because you have less time to stop if you do notice a hazard. Increasing your speed can also increase the severity of any accident you do have. Drive slowly, especially on crowded and busy shopping days. Don’t over pack your car or place things in your windows, obstructing your view. If you need to have larger items shipped, consider taking advantage of delivery services – whether they’re offered by a store or courier company. A great present to give yourself is a rearview camera, which allows you to see clearly behind your car. This can help prevent back over accidents as well as some pedestrian accidents. Put away any distractions when you hop in the car to go shopping. Leave your cell phone and other mobile devices off and be prepared to drive defensively, always thinking three moves ahead. Similarly, don’t go shopping on days when you feel very fatigued. Take a nap, take the day off, and consider online shopping rather than trying to squeeze in a few hours of driving and shopping. You’re more likely to be in a car accident if you are not in physical and mental shape to drive. If you have been injured in a parking lot accident, contact Flaxman Law Group for a free consultation. Our offices in Miami, Hollywood, and Homestead are proud to serve the entire South Florida community and were pleased to be able to offer free consultations for injured parties looking for legal advice and support.